The author of Art and Emergency: Modernism in Twentieth-Century India, Emilia Terracciano gives an insightful talk about Nasreen Mohamedi’s life and work, and shares unseen footage of Mohamedi during her time in Kihim (Bombay). A sense of movement and energy permeates the calligraphic compositions of artist Nasreen Mohamedi (1937-1990), whose work features in Everything we do is music. Born in Karachi and raised in Bombay, Mohamedi produced pen-and-ink drawings that display refinement and evoke a hypnotic feeling of space. Although Mohamedi did not identify with the rubric of Islamic art, she drew on the spiritual function of Sufism and Islamic creative practices as a means of transcendence. Her time-based art forms and processes reveal a performative facet of Islamic artwork that inherently questions the notion of objecthood so prevalent in western art discourse. 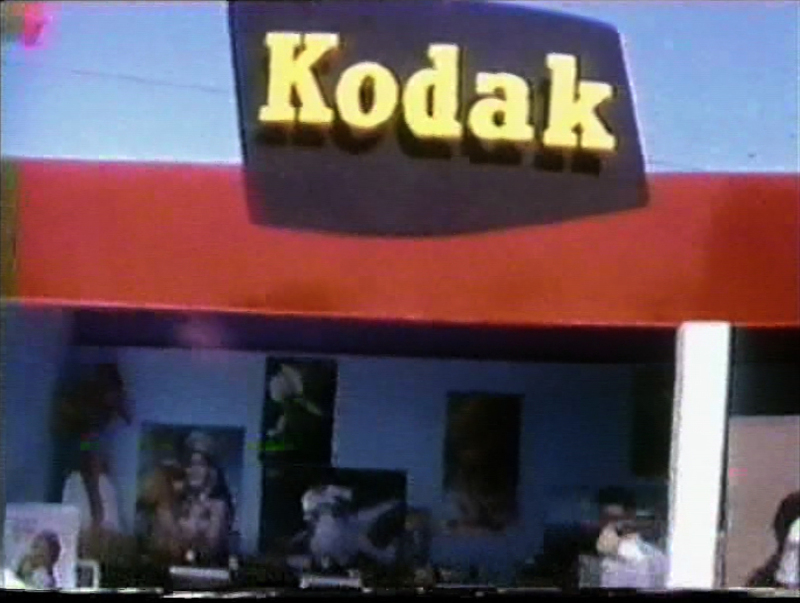 For this reason, image boundaries in the case of her art practice are fuzzy. This talk explores Mohamedi's use of recording devices and other time-based expressions to think about her career-long engagement with the drawn line across time and space. Emilia is a Leverhulme Early Career Fellow at the Ruskin School of Art, Oxford University where she co-teaches with Prof Malcolm Bull the BFA year 2 course Photography and Globalisation. In September 2018 she will offer a new MA course titled Globalisation, Art and the Political in South Asia at the Courtauld Institute of Art. Emilia regularly contributes to Frieze, 1000 Words and Caravan. FREE, but booking recommended to ensure a place. Copies of Art and Emergency: Modernism in Twentieth-Century India will be on sale at the special price of £25. *This event is part of our current exhibition Everything we do is music. *A closing celebration of Everything we do is music will follow this event. 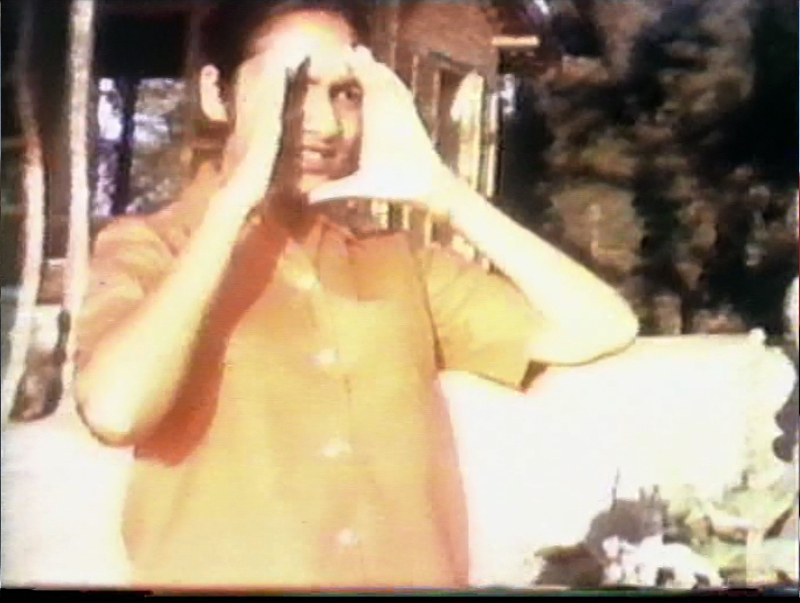 Still from footage of Nasreen Mohamedi in Kihim. Courtesy Mohamedi family.